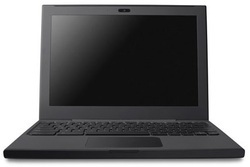 Cr-48 Chrome notebook - Android Geeky! This is awesome news for Google Products lovers. Now you have the chance to be selected for testing Google's Chrome OS before it's official launch; and the best, via an specially designed Google Laptop: the CR-48 Chrome Netbook. YOU CAN STILL GET YOURS! For some weeks Google was giving it's loyal users the chance to be eligible to test their web browser based Operating System (OS). All you had to do is register on the project's website and wait for the invitation to test it. 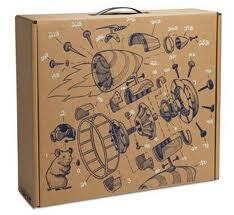 You were receiving the Pilots Program´s Cr-48 Chrome notebook. It is a hassle free Notebook that boots, and is ready to work in just 10 seconds. Includes all the greatest features of Google's applications and services. The most of the time on a PC people is Online. And that's what Google is focused on. Being reliable and Fast… SO! Fast to give you access to all online services. Now, there are 2 news. The bad one and the good one. Lets get rid of the bad one: Google is not anymore accepting requests via the project's website. 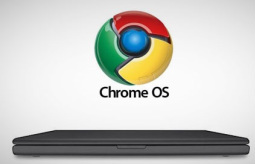 The good news: there is still another chance to win a CR-48 Chrome's OS Laptop. HOW? keep reading. Google has chosen 4 (four that we know) featured websites to be the ones to make your dream come true, so you can get your CR-48. Here are those websites, and for more info click on the following on the links.